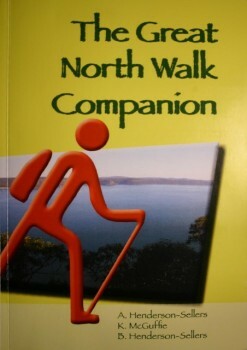 A new book ‘The Great North Walk Companion’ is the tale of a family walk along the full 250 km of New South Wales ‘The Great North Walk’ . 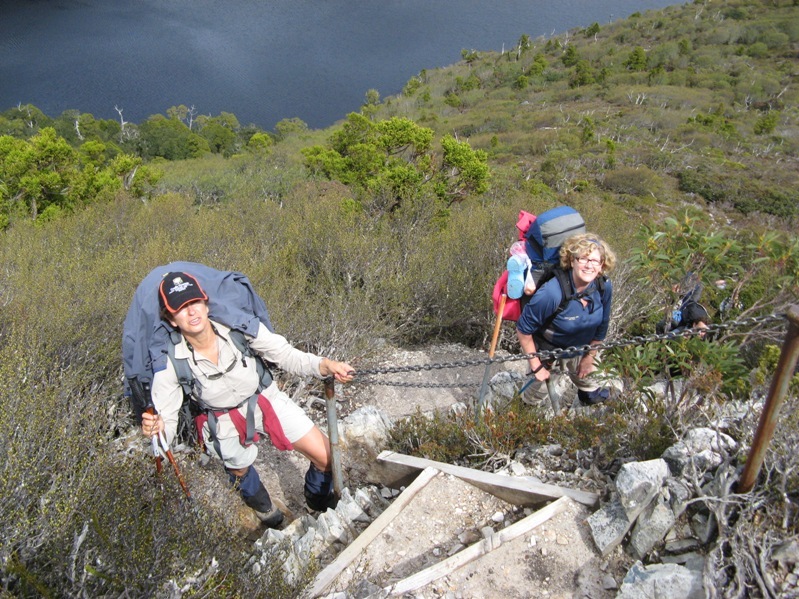 It can be enjoyed on your couch as an armchair bushie’s adventure or taken along with you in your backpack as you hike Australia’s most accessible trail. Either way there is a new and exciting addition offered by the authors of this paperback – you are invited to try your hand (pen or keyboard) at writing a chapter. 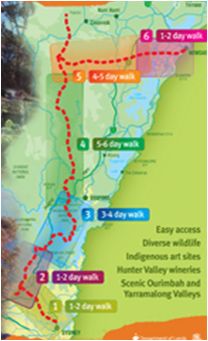 The Great North Walk, from Sydney to Newcastle, is a 250km (160 mi) bushwalking trail. It can be hiked over around two weeks or split up into sections as day or weekend walks. You can go in either direction as the mood takes you and your time allows. Many sections are readily accessible by public transport. Alternatively, groups can car-pool. 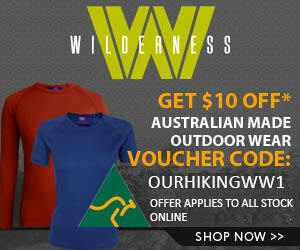 There are many campsites along the way allowing for a terrific multiday hike near Sydney.